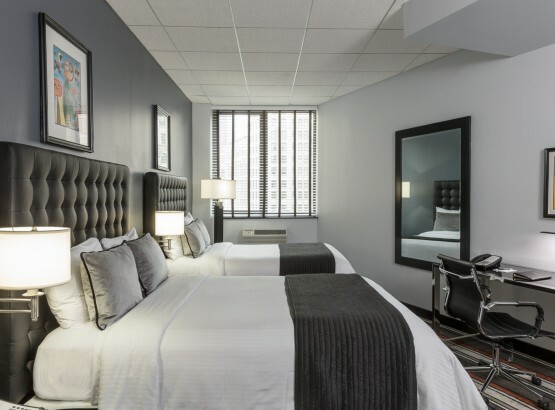 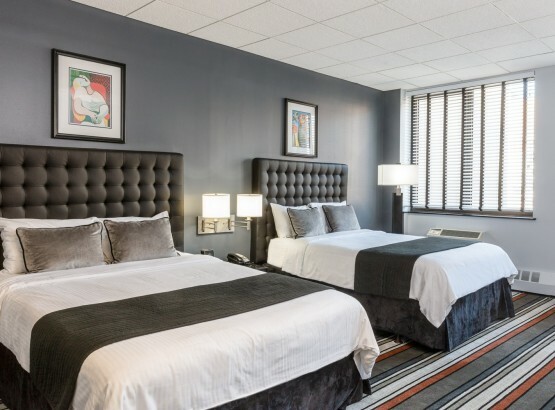 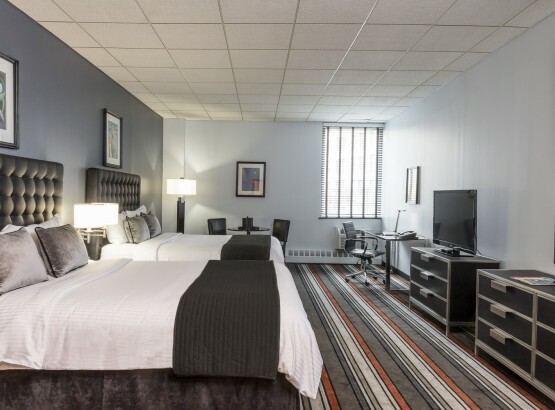 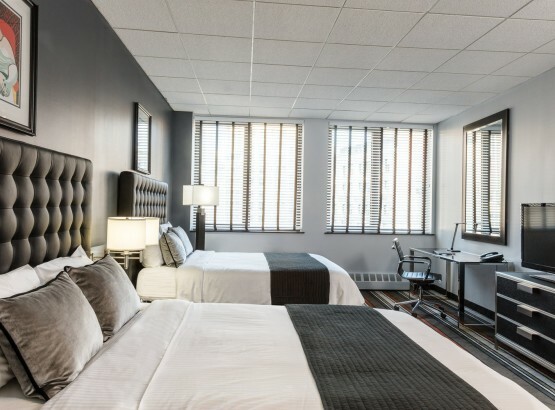 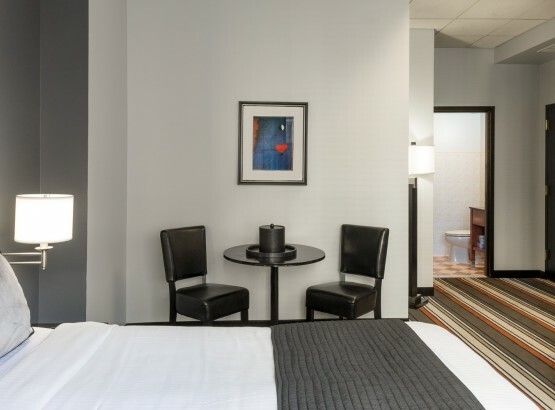 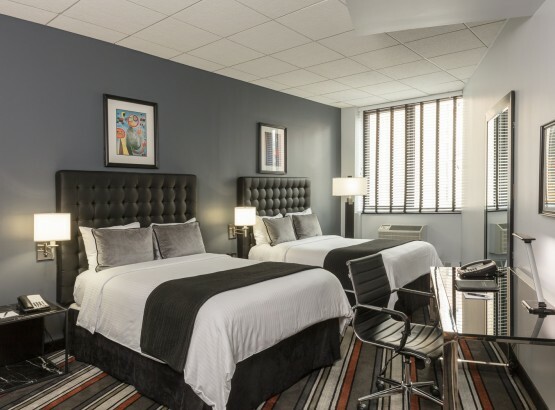 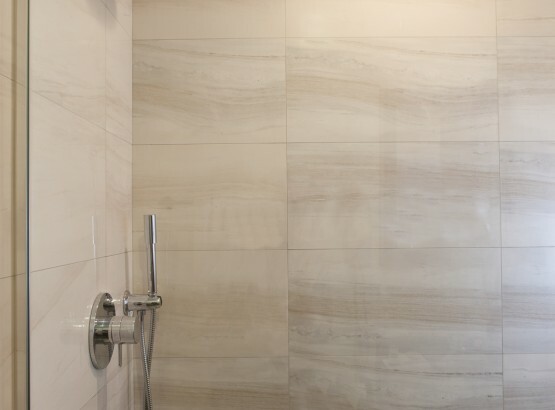 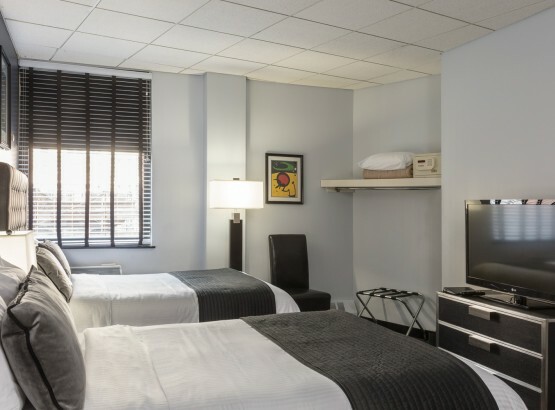 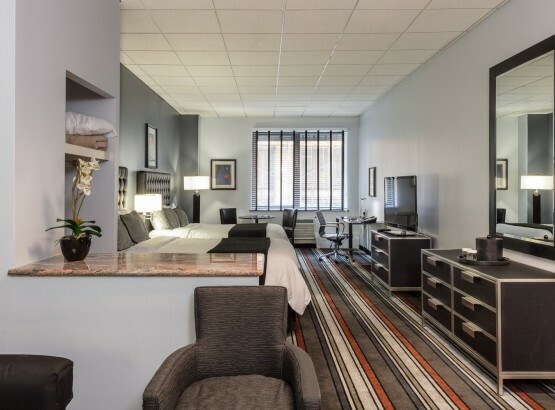 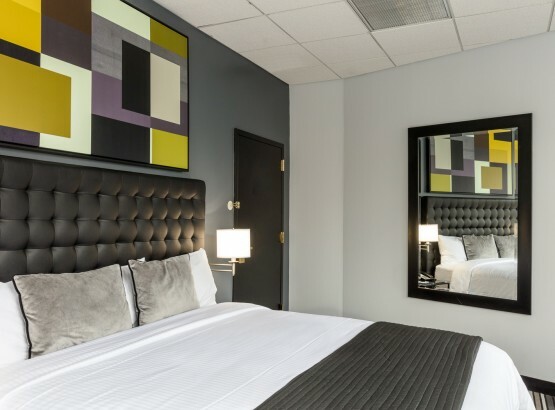 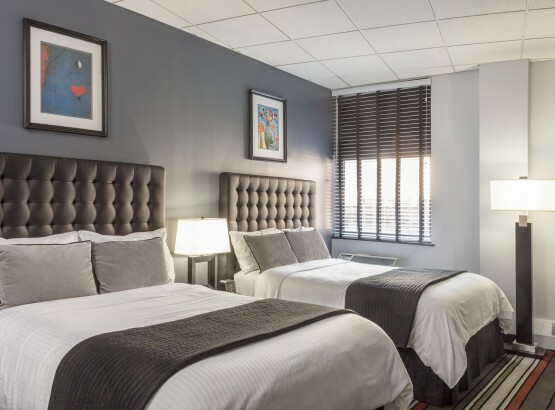 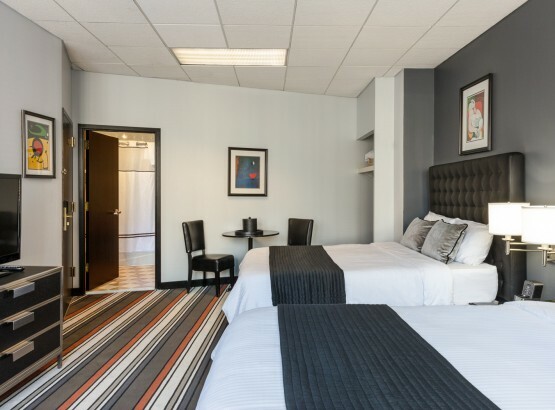 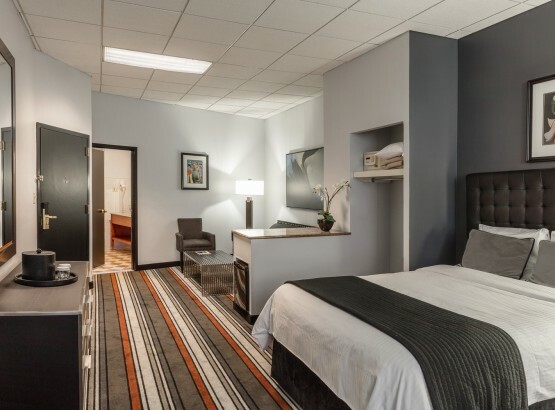 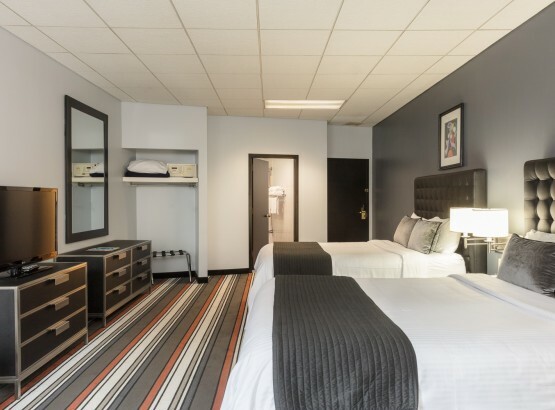 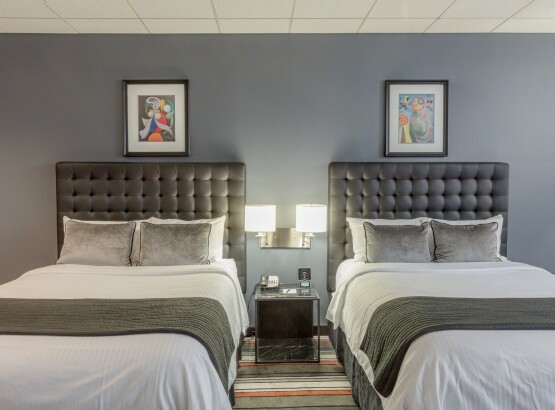 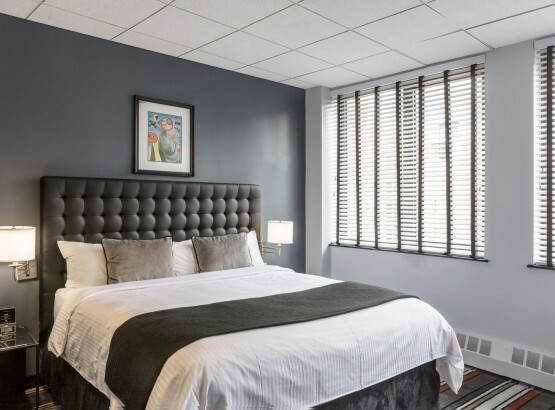 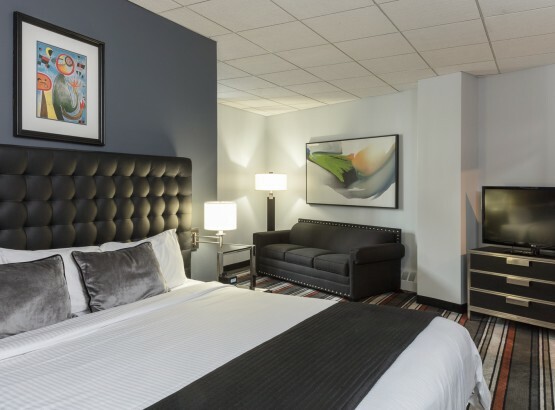 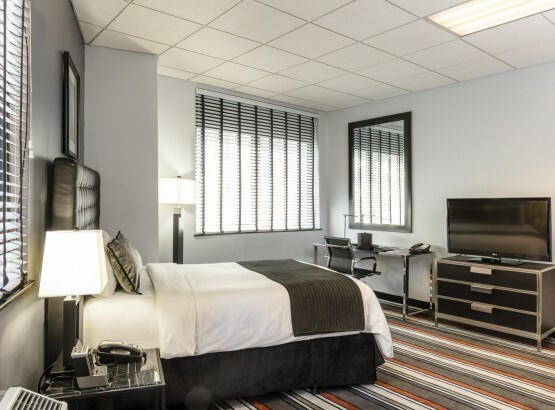 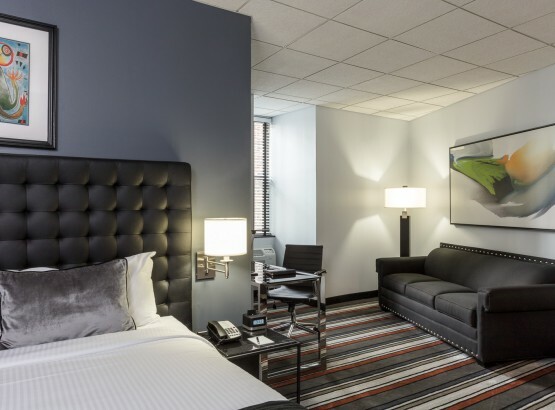 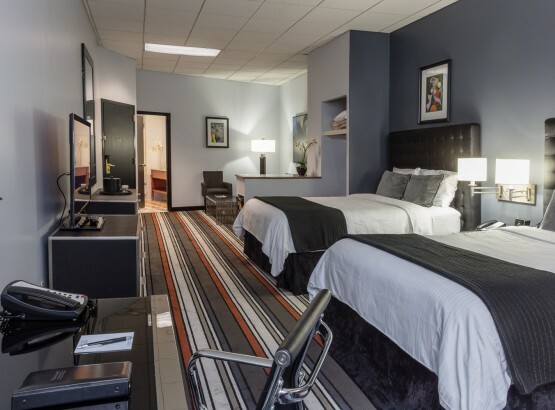 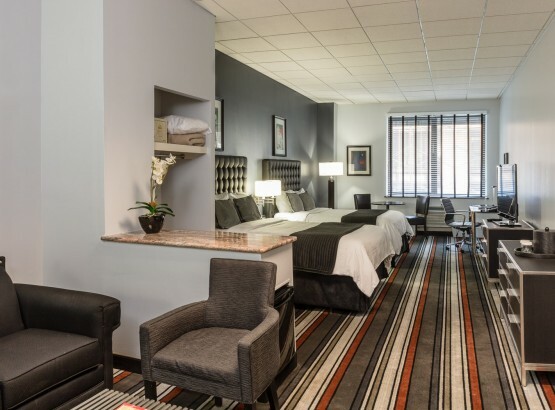 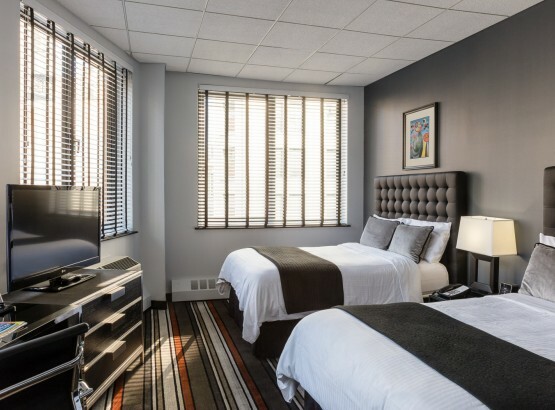 Recently renovated and outfitted with a variety of plush amenities, each guest room and suite at the Broadway Plaza Hotel provides a comfortable home away from home. 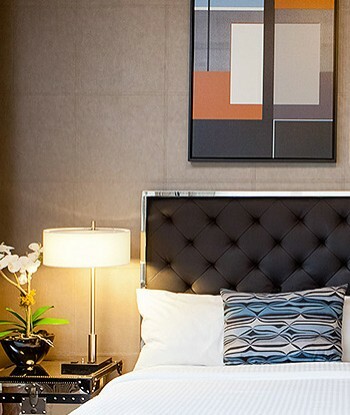 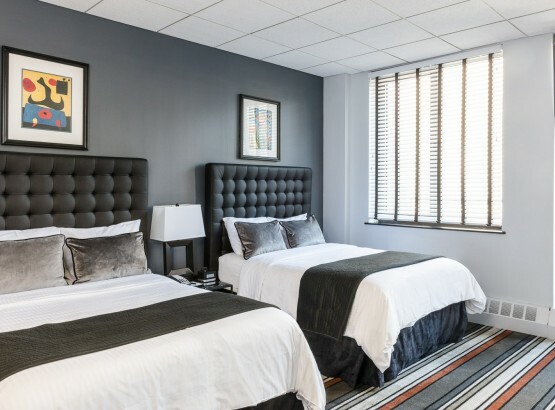 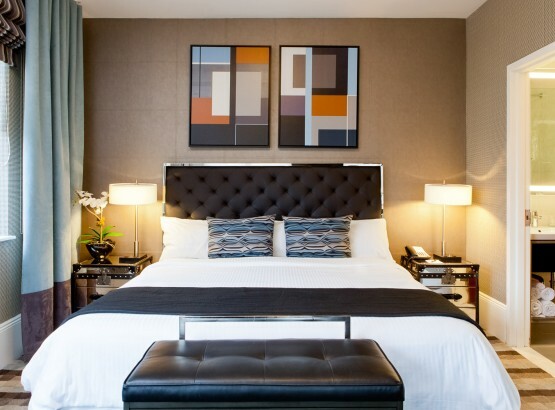 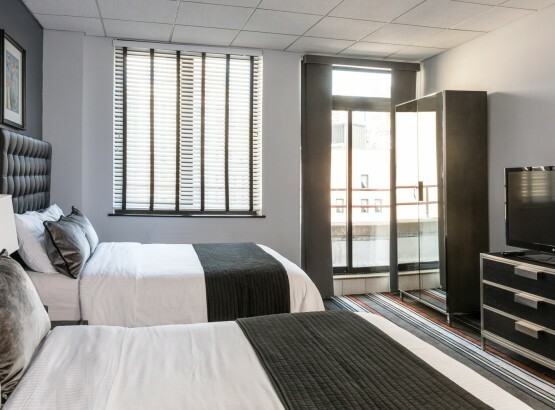 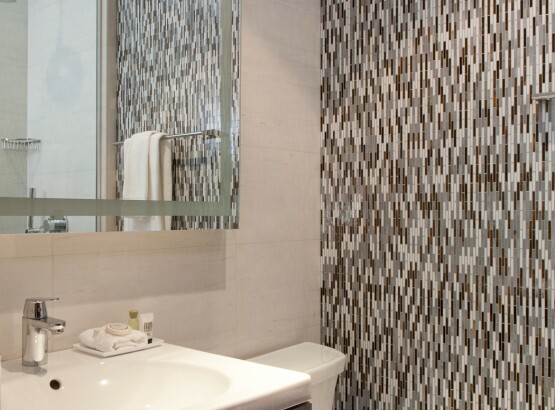 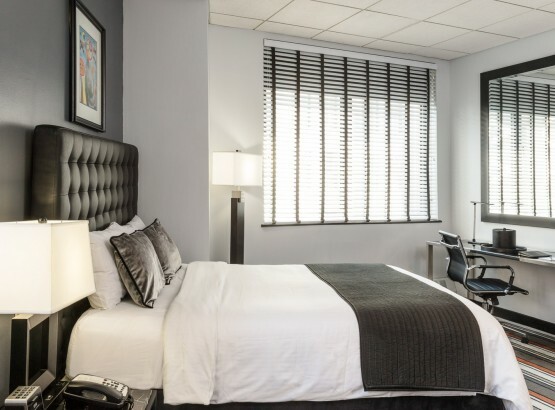 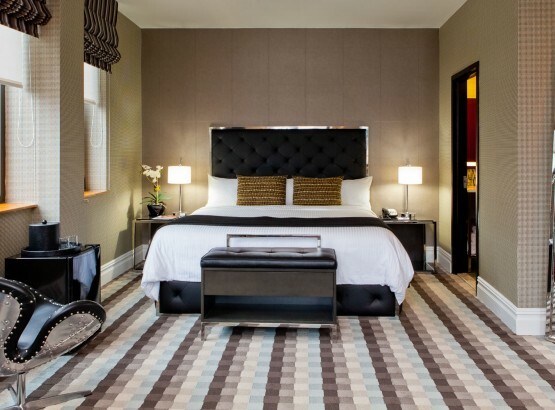 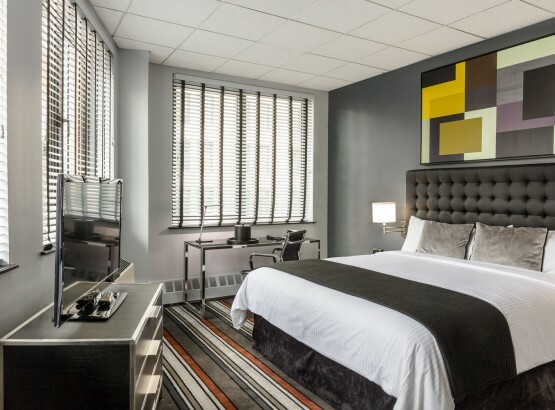 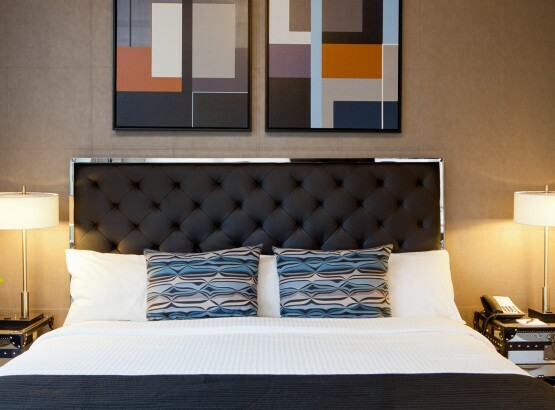 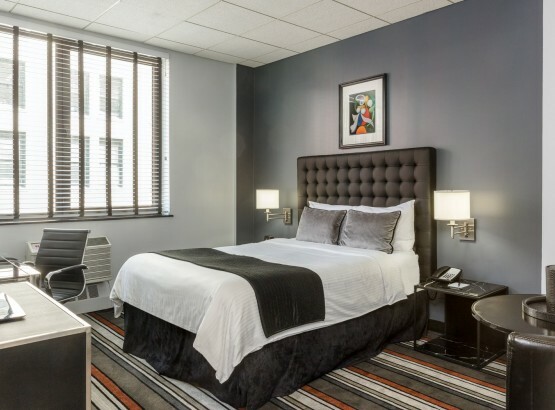 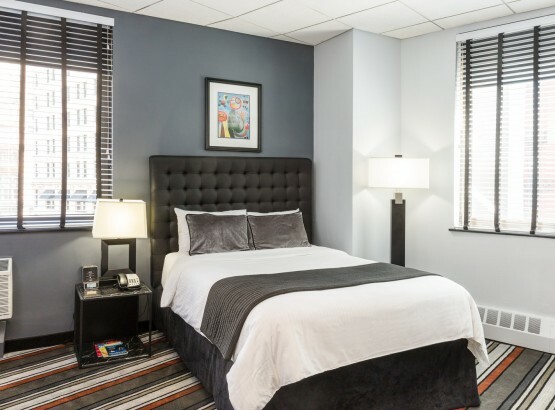 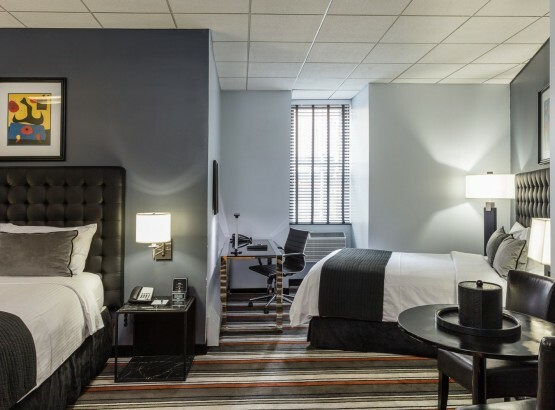 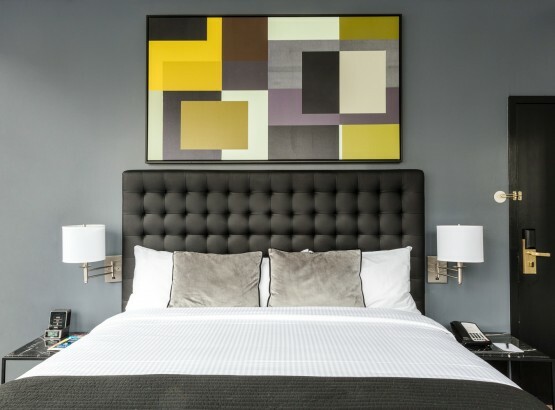 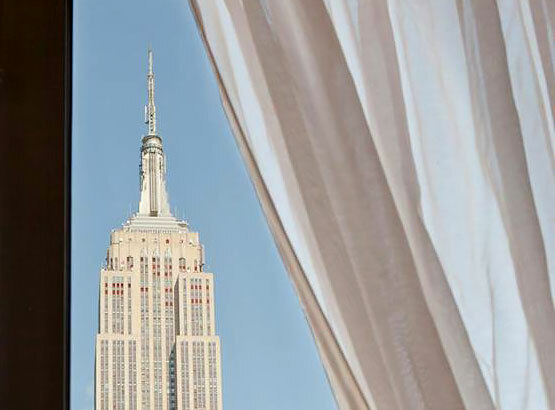 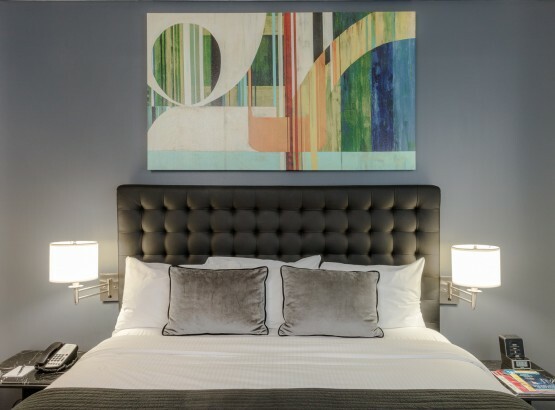 From unique decor to modern comforts, the Broadway Plaza Hotel offers premium accommodations to enhance the quality of your stay in New York City, whether you're traveling to Manhattan for business or pleasure. 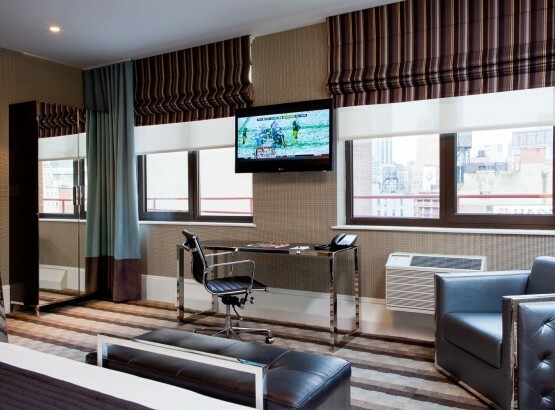 Broadway Plaza hotel offers our guests the space they need to relax and unwind after a big day in The Big Apple. 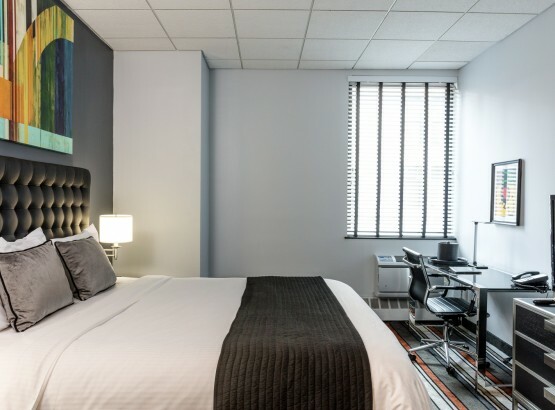 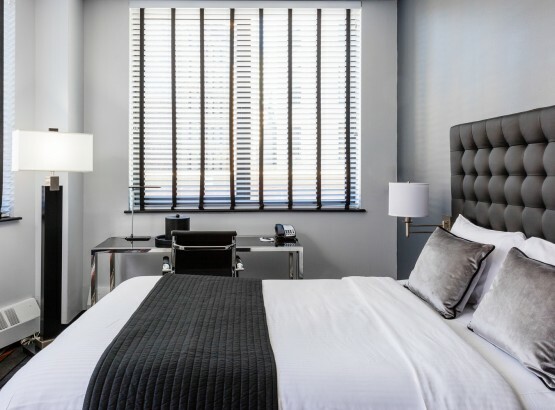 Each one of our guest rooms and suites offers an array of thoughtful amenities guaranteed to keep you comfortable during your stay in the city. 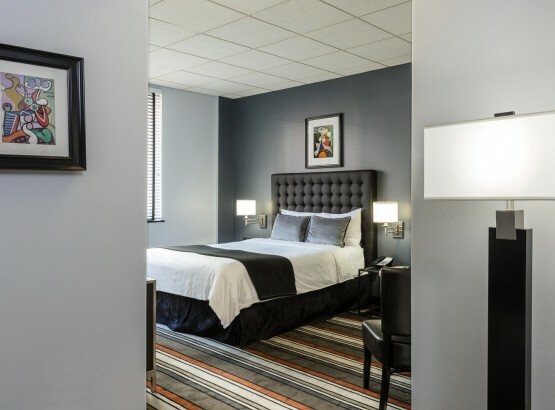 With 24-hour in-room food delivery, high speed Wi-Fi, and 42-inch LED flat-screen TVs, everything you need is at your fingertips. 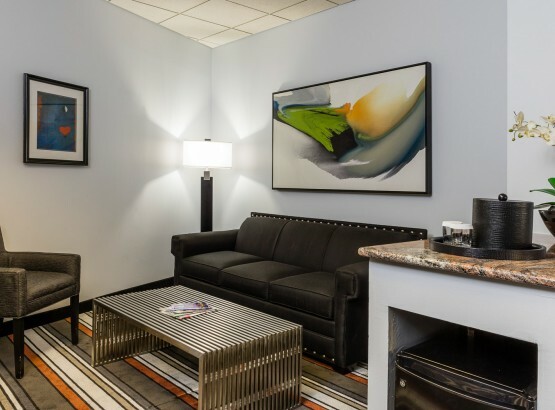 *Higher speed available at $9.95 per day, plus tax. 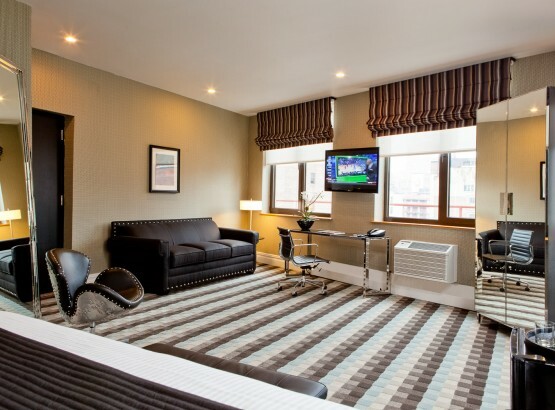 We are a non-smoking hotel and do not allow smoking in any guest room or public area. 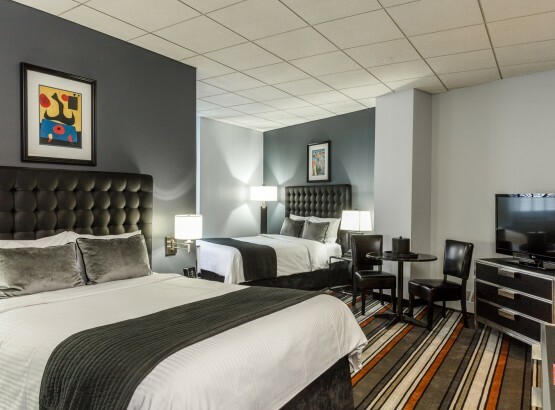 Pets are not allowed, with the exception of service animals for disabled individuals. 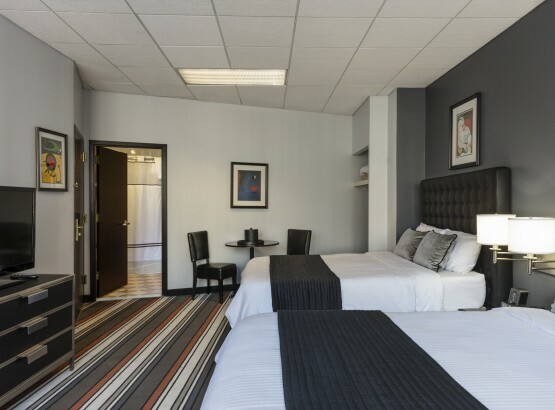  *Rooms vary by size, shape and furniture and are not identical.